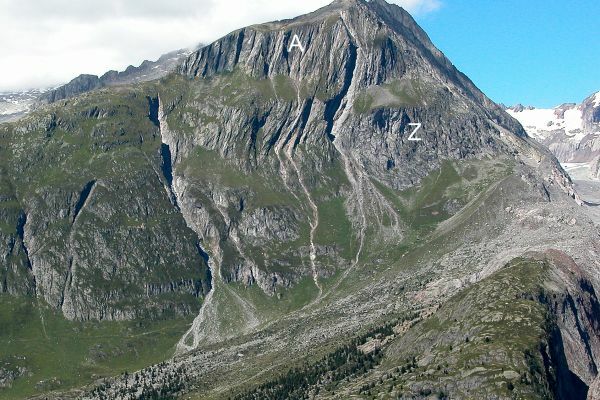 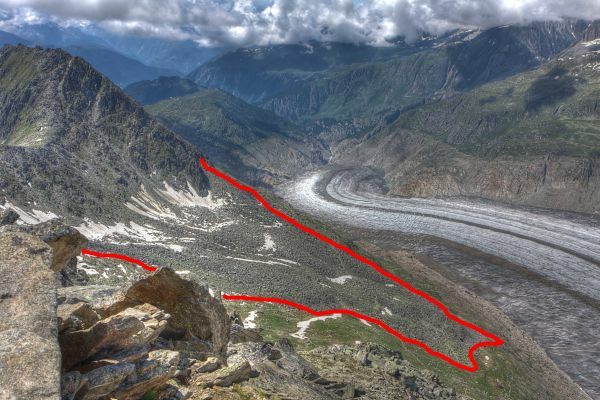 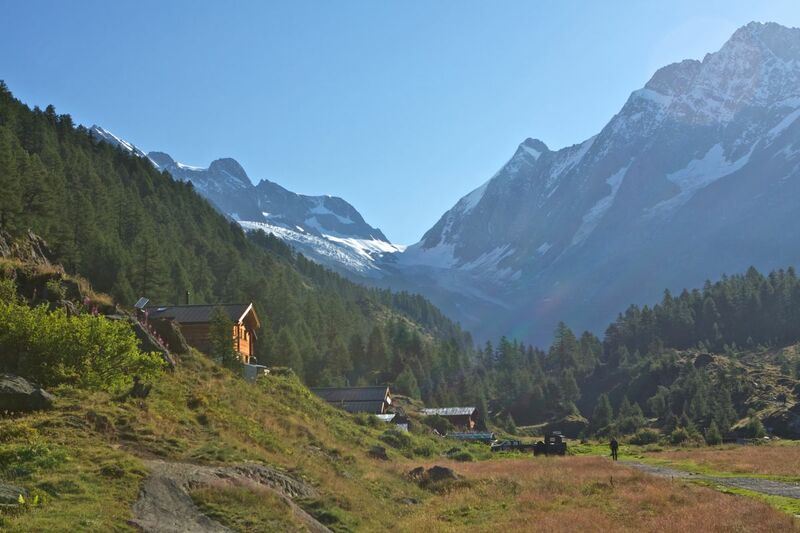 The Fafleralp lies in the midst of a breathtaking mountain landscape at the end of the primordial Lötschental valley. 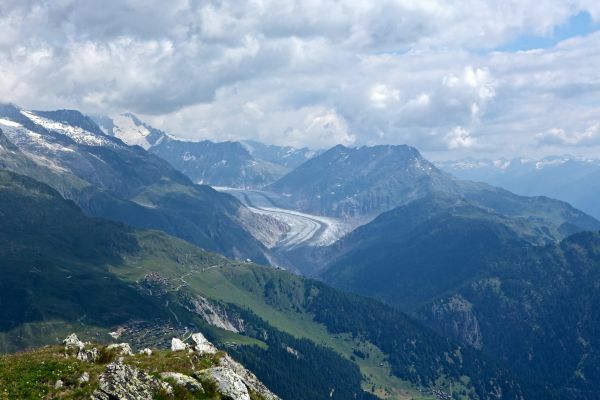 From here you have a beautiful view of the sublime Bietschhorn. 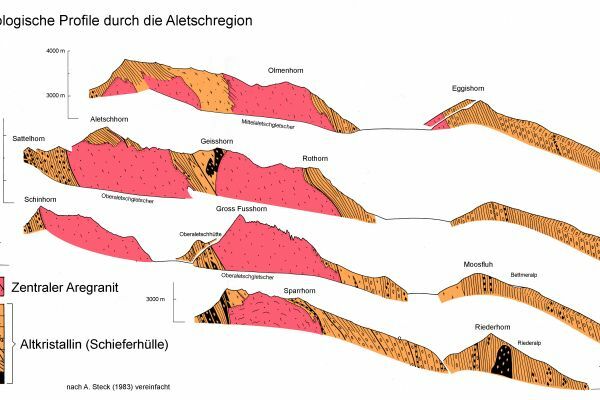 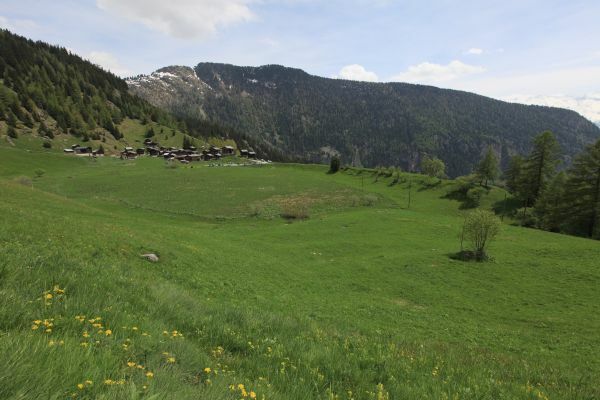 The back part of the natural valley, nestled between the Valais and Bernese Alps, fascinates with its varied landscape. 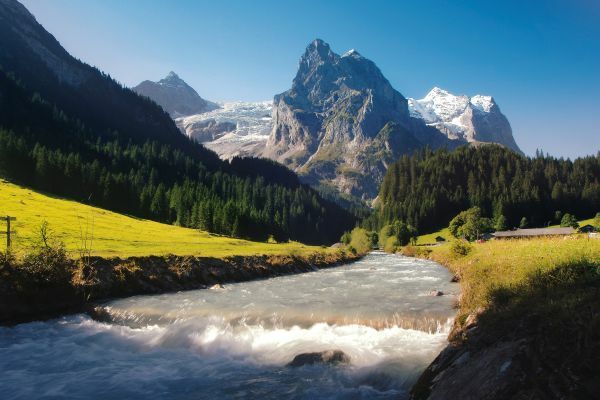 Glaciers, wild brooks, mountain lakes and green alpine meadows characterize the area. 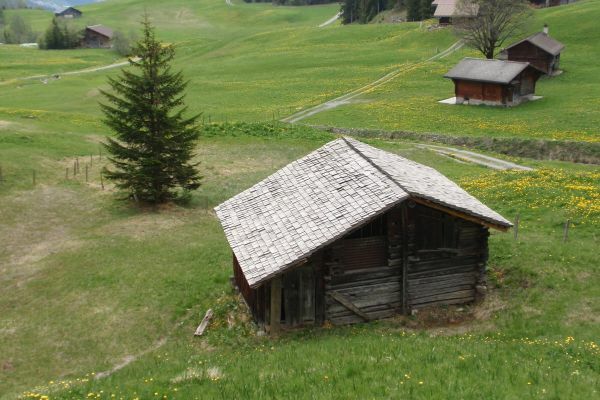 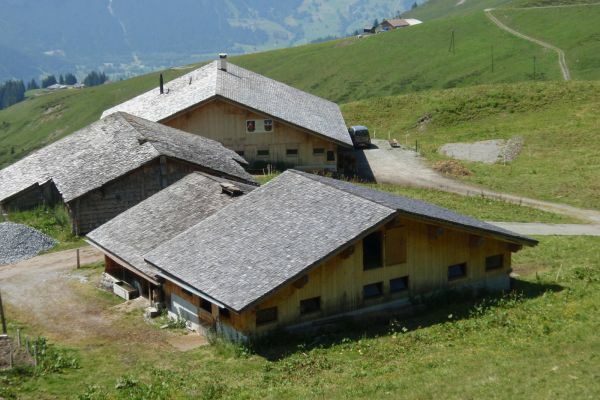 Tip: Visit the Lötschental Museum in Kippel on the way.